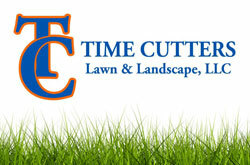 Time Cutters specializes in lawn care and landscaping. From spring cleanup, mowing, edging, applying fertilizers and weed prevention, aeration, seeding, grub/insect control and winter prep – we take CARE of lawns. 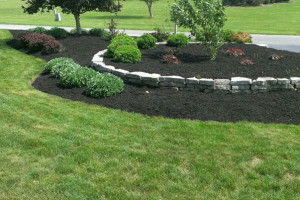 We also edge beds, mulch, weed, trim bushes, install landscape materials and attend to all aspects of your home or commercial property’s curb appeal. Anyone can apply fertilizer to a lawn, but it takes years of experience to know the correct product to put down at the correct time. 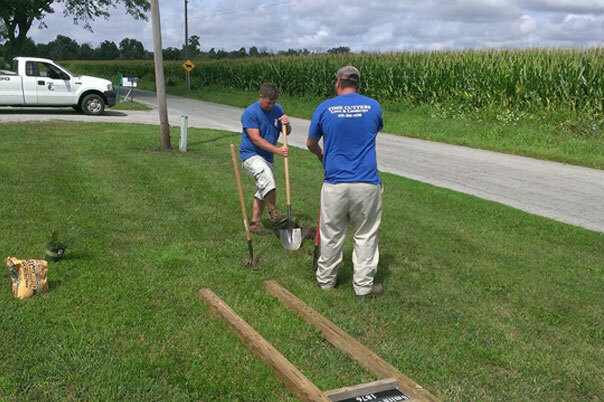 Our employees have training and certification to be able to spot problems in the lawn before they become a major expense. 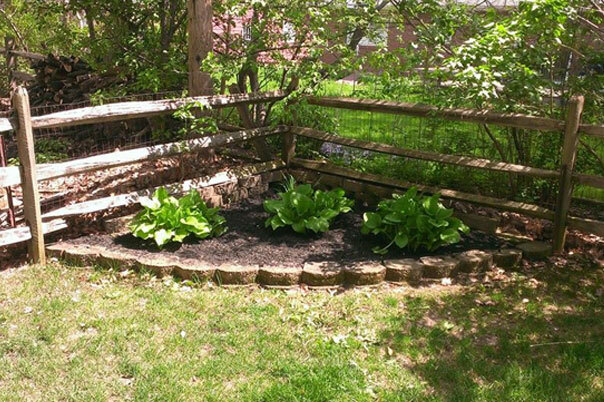 We have access to all of the equipment that your outdoor living areas require. We are professionals, and our work reflects that. 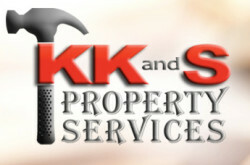 We can also care for your property in the winter months with snow removal and salt application. 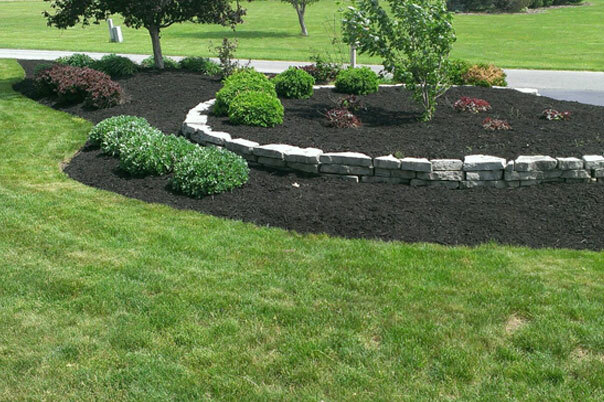 Let us know what we can do to perfect your outdoor environment! Such good work! 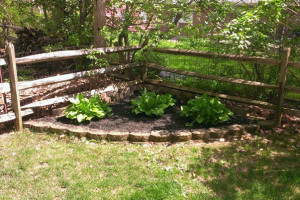 I have had several friends use their services for landscaping, they used some of the existing perennials and integrated them into the design which saved the homeowners money – and made them very happy! Good work!